A signing ceremony for the cooperation protocol on vocational training was held between the Ministry of National Education General Directorate of Vocational and Technical Education and Aselsan at the company’s Macunköy facilities in order to contribute to the training of the required qualified labor force needed by the defence industry. A large number of guests attended the signing ceremony of the protocol which was signed by the Minister of National Education Ziya SELÇUK, the President of Defence Industries Prof. İnsmail DEMİR, Aselsan Chairman of the Board & President Haluk GÖRGÜN, Aselsan Corporate Management Vice President Dr. Hakan KARATAŞ and the Ministry of National Education Vocational and Technical Education Director General Kemal Varın NUMANOĞLU. President of Defence Industries Prof. İsmail DEMİR said that the protocol is only a beginning and pointed out that vocational and technical education is among the fields that have been talked about for years, but no significant success has been achieved. Prof. DEMİR, also added it is very important to provide suggestions for solutions while bringing up problems. 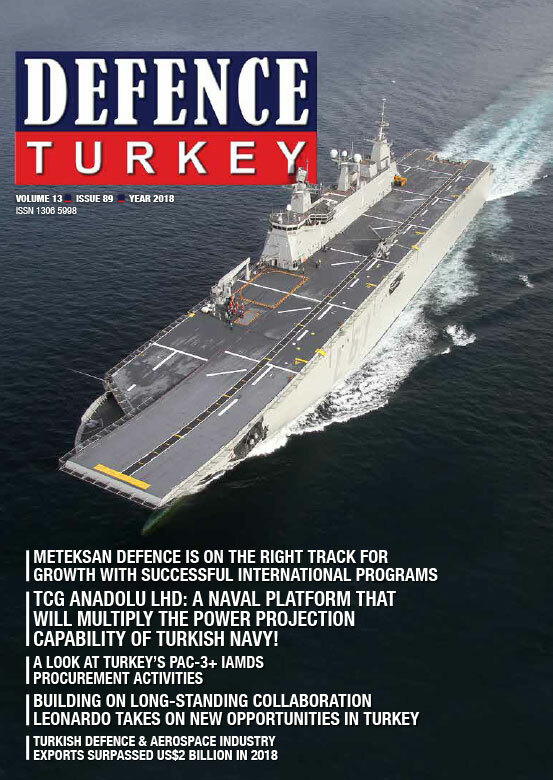 Prof. DEMİR said: “As the Presidency, I would like to state that we will encourage the defence industry in general in order to have cooperation on vocational and technical education not only with Aselsan but also with other companies. I know that there is a desire, effort, and an attempt in this direction in other companies..” Emphasizing that they will be open to potential teachers in these companies, Prof. DEMİR, stated that it is important to provide opportunities for the employees of relative companies who are experts in their field well and can be employed in education. Minister SELCUK stated that today, many tools used in daily life are portrayed as “science from space” and said that especially some of NASA’s projects, developed for the needs of astronauts in space, such as “pots-pans” and “sphygmometer” have used in the daily life. Following the speeches, Minister SELÇUK, President of Defence Industries Prof. İsmail DEMİR, Aselsan Chairman of the Board Prof. Haluk GÖRGÜN, Vocational and Technical Education Director General Kemal Varın NUMANOĞLU and Aselsan Corporate Management Vice President Dr. Hakan KARATAŞ signed the protocol. At the ceremony, Aselsan President Haluk GÖRGÜN, gave a model of the “Korkut” weapon system to the Minister of National Education Ziya SELÇUK. Minister of National Education Ziya Selçuk and the accompanying delegation later examined the products developed and manufactured by Aselsan which were exhibited in the hall. With the signed protocol, the vocational and technical training activities to be conducted in order to train qualified manpower for the defence industry were determined in cooperation with the General Directorate of Vocational and Technical Education and Aselsan. 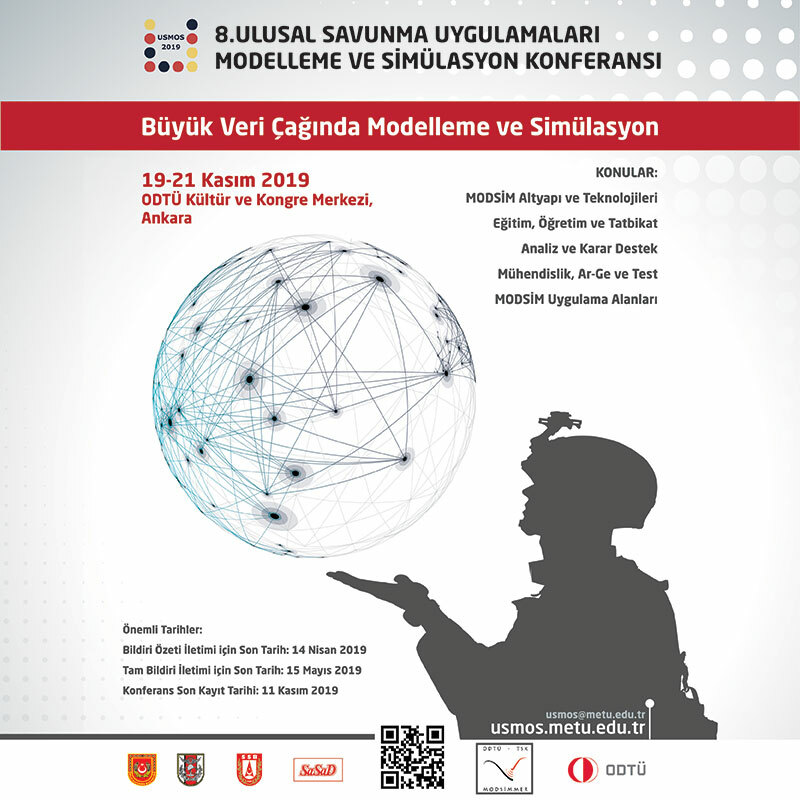 Under the protocol, the first Vocational and Technical High School for Defence Systems in Secondary Education will be established with Aselsan. In the Aselsan Vocational and Technical Anatolian High School, “Electric-Electronic Technology” and “Machinery Technology” field programs with “Defence Electronics Systems” and “Defence Mechanical Systems” branch programs will be opened. The curricula of these branches will be developed and updated for the needs of the defence industry by a work team to be formed by Aselsan and MTEGM. The field/branch courses accepted as eligible will be taught by Aselsan trainers and experts. Successful students will be provided with the opportunity of an internship at the Aselsan facilities. Aselsan will also conduct activities under the protocol such as equipping and supporting school workshops and laboratories based on new technologies, providing employment priority to Aselsan for these graduates, granting scholarships to successful students of the school, providing material support to the school and granting scholarships to eligible graduates during their higher education if they study in the engineering departments of research universities acknowledged by Aselsan.